HENG SAN MULTISORB SDN BHD establish as a devoted moisture management company. We provide adsorbent used in spectrum of industry sectors and consumer application. 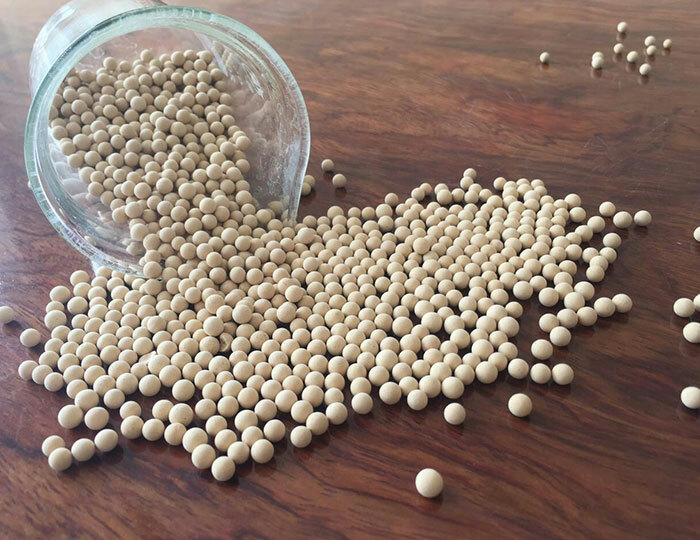 At HENG SAN, backed by noble understanding of adsorbents characteristic and the processes, we offer customers advanced and comprehensive adsorbent solutions to suit individual needs. We offer complete protection and defense against moisture damage treats. Founded in 2006, the company started out specializing in providing solution for moisture free atmosphere in the package. But having tinkered with moisture since then, the company unveiled a whole, fully formed as a moisture management’s company. Key to this is the notion of exclusivity and the distinction of a bespoke specification. Static adsorption by removing of moisture and control of humidity in the package and other enclosed spaces without induced air flow. Humidity is the amount of water vapour (moisture) in the air at a given temperature.